On a cool, beautiful night in West Hollywood, EMA hosted an intimate cocktail party at the highly anticipated restaurant Au Fudge. The purpose of the gathering was to recognize and honor the restaurant for its commitment to eco-friendly practices and sustainability. The event was in partnership with our friends at the Sierra Club, who kicked off their "Ready for 100 Campaign". It was a genuine pleasure to see so many friends, Board Members, and foodies come together to celebrate an important step forward in sustainability. Au Fudge, the new family restaurant owned by Jessica Biel, Estee Stanley, Joey Gonzalez, Jonathan Rollo, Monica Saunders-Weinberg, Terrace Tower, and Kimberly Muller kicks off their opening with an announcement to power their business with 100% clean energy. The Sierra Club awarded Au Fudge with the inaugural “Green Leaders Award” as part of the Sierra Club’s new “Ready for 100” campaign for 100% clean and renewable energy. During the event, Executive Director of the Sierra Club, Michael Brune, gave a brief yet galvanizing speech. 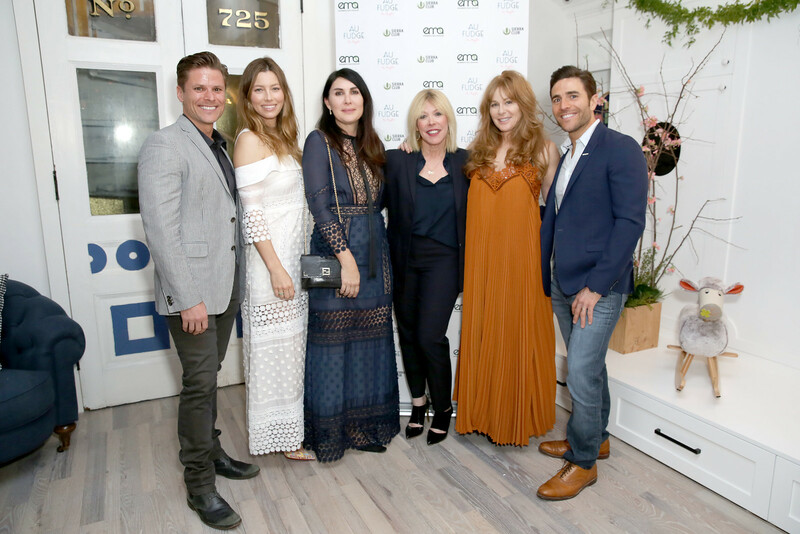 “We applaud Jessica Biel and her business partners for taking a stand against climate change. Their commitment shows that 100% clean energy is ready to power our communities and our economy, while helping protect our health, our families, and our climate. It’s no longer a question of whether we’ll move off of fossil fuels to 100% clean energy, but a question of how fast we’ll do so." Ready for 100 is an important opportunity for celebrities, cities, communities and individuals to join and tell their elected officials to commit to 100% clean energy. You can learn more about the campaign, as well as find out ways to get involved, at Ready for 100. Until now, our EMA Green Seal has been primarily awarded to television shows, movies, Award shows and Galas, which is why we're so excited to add restaurants to the list. After following our rigorous EMA Green Seal guidelines to a T, Au Fudge takes the honor as the FIRST sustainable restaurant in Los Angeles. EMA President, Debbie Levin, praised the restaurant's efforts at the event. Going out to eat shouldn't have to come with adverse impacts on our environment. Thankfully, Au Fudge sets a new sustainable precedent for all restaurants to follow. We look forwarded to awarding many more eateries in the years to come. Stay connected with EMA on social for updates on all upcoming events. 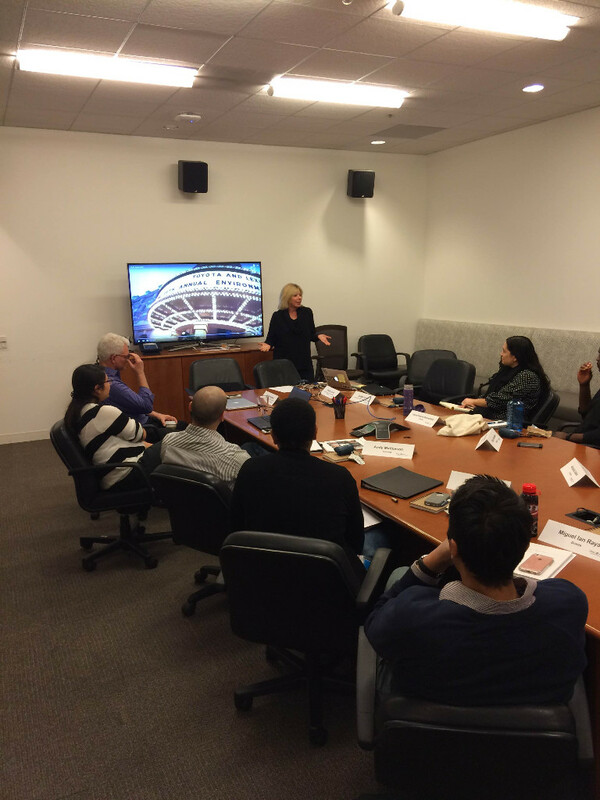 Last week, EMA President Debbie Levin spoke at the ABC Writing Program Workshop at ABC Studios. EMA worked with upcoming comedy and drama television writers to inform them about incorporating an environmentally conscious message into their scripts/stories and how that can make a difference on those watching, as EMA has done for the last 26 years. 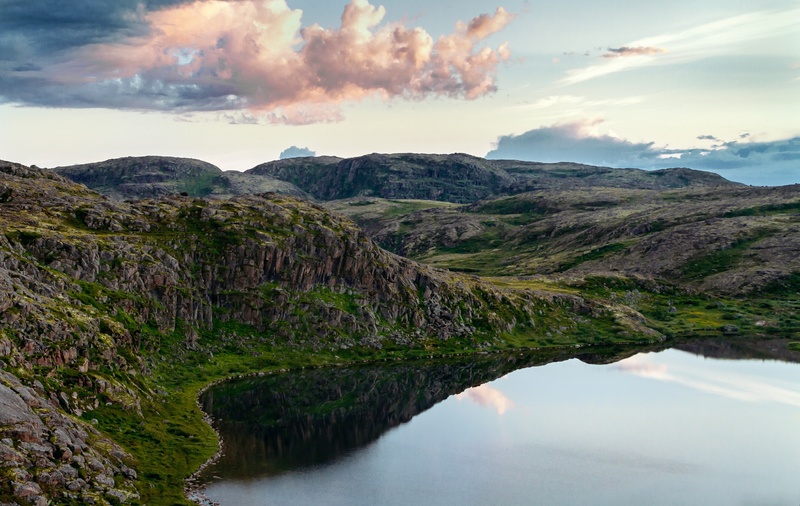 Since the media plays such an influential role in all of our lives, we believe it's crucial that environmental messaging has a place in modern storytelling. From The Simpsons to "Interstellar", we've recognized and celebrated a myriad of projects that have raised environmental awareness and inspired action through their narratives. Writers have an extraordinary influence on society, which is why we encourage them to use that influence for good. Whether the message is subtle or obvious, the important part is that it's there. We look forward to celebrating some of these writers' movies and television shows at future EMA Awards! 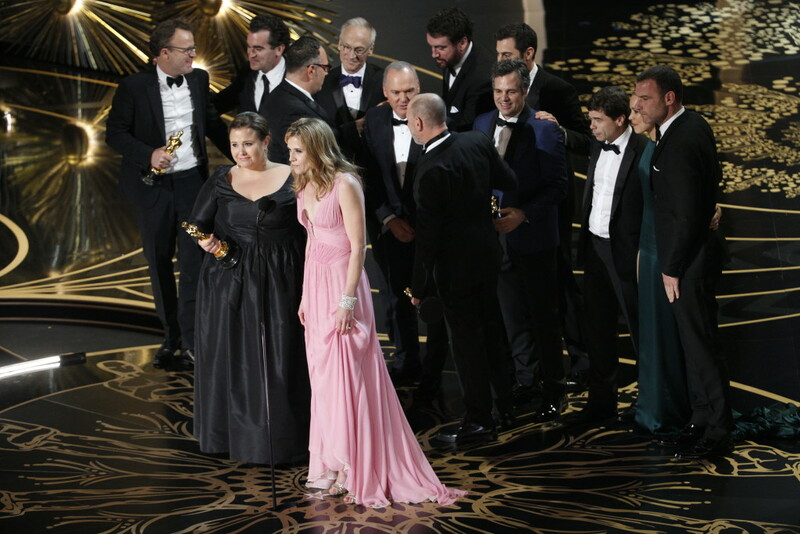 Chris Pizzello/Invision/APWith millions of eyes on this year's Oscars, celebrities ceased the opportunity and expressed their concerns with climate change. From heartfelt speeches to "Mad Max: Fury Road" winning six Oscars, environmental messaging was much more than just an afterthought. "I just want to say one quite serious thing, I've been thinking about this a lot, but actually it could be horribly prophetic, Mad Max, if we're not kinder to each other, and if we don't stop polluting our atmosphere, so you know, it could happen." EMA nominated "Mad Max: Fury Road" for best picture at this year's Awards for its scary glimpse into our future - that is, if we don't change our habits. We also honored the legendary director George Miller for consistently incorporating environmental undertones into many of his films. Congratulations to George and the entire Mad Max team! The speech that people have been anticipating for 25 years did not disappoint. Environmental champion, Leonardo DiCaprio, ended his Best Actor acceptance speech with a passionate call to action on climate change. "We need to support leaders around the world who do not speak for the big polluters or the big corporations, but who speak for all of humanity, for the indigenous peoples of the world, for the billions and billions of underprivileged people who will be most affected by this, for our children's children, and for those people out there whose voices have been drowned out by the politics of greed." Celebrities using their influence to promote and inspire positive environmental action is a huge part of EMA's mission, which is why we were so pleased to see so much of it at this year's Oscars. In the sage words of John Muir, “the clearest way into the Universe is through a forest wilderness.” I grew up in a small valley in Southern Oregon, and the wild was my great escape, inspiration, and foundation for what has become a lifelong love affair with ecology, anthropology, and environmental advocacy. At eight years old, with a tree branch in hand, I marched down the road, chanting to save the trees, as our community desperately tried to defend the surrounding mountains from the constant threat of clearcutting. It was moments like these that shaped the fabric of my environmental politics and worldview. When I moved to Los Angeles at 17 years old, I was fascinated by how those with an urban background could relate to and discuss environmental sustainability. 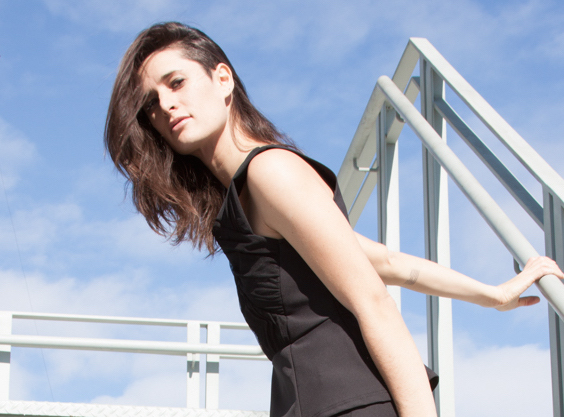 When surrounded by modern architecture, high fashion, and 5 lane freeways, this topic can seem quite abstract, and separate from the everyday human experience. As scientists, celebrities, politicians, and digital media engages more with the undeniable issues of climate change and the destruction of the natural world, this emerging public persona permeates throughout pop culture and how beauty, prestige and success are defined. Much of the population’s wake up call that our planet is in serious danger comes in the form of feature films like Avatar, Mad Max, and Wall-e. Issues are brought to the forefront when an influential person aligns with grassroots efforts and speaks out against ocean acidification, loss of biodiversity, or the adulteration of food. What the media chooses to cover, and how they choose to portray it, can sculpt and define the values of our culture. Digital media has enabled a more transparent and interconnected platform of open communication, empowering us all to respond quickly to injustice around the world. Hashtags like #NOKXL, #Feelthebern, #blacklivesmatter and #SaveYasuniNow empower strong dialogue, leading to action and social change. Today, I am Director of Marketing and Development for Spectral Q, a creative agency/production company founded by EMA Board Member, artist, producer, and activist John Quigley. We work on a diverse range of campaigns, collaborative human aerial art events, benefit concerts, and digital media all with the underlying theme of sustainability and social justice. Every individual on this planet has influence and impact. I chose to join EMA because they play a crucial role in commending and celebrating those who have decided to take on the shared responsibility of environmental and social advocacy, using their voices as a platform to activate the minds of many, and continually shift the culture towards greater harmony with nature. 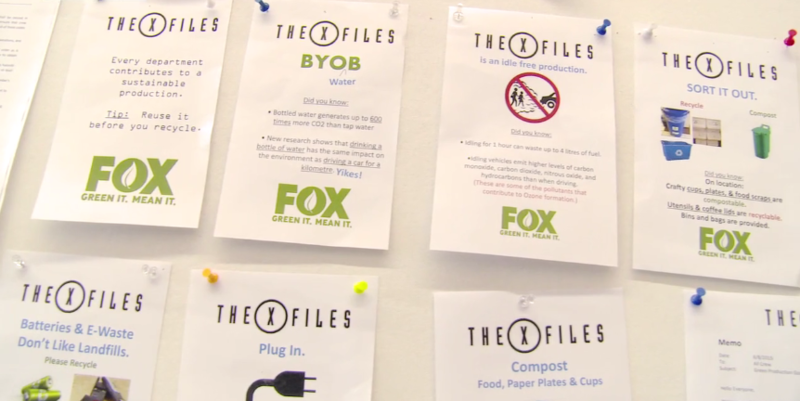 The X-Files is one of many projects to have received the EMA Green Seal for sustainable production. The comeback series expands on the show's green legacy with an impressively eco-friendly mindset behind the scenes. You're probably asking yourself how a show with so many locations and impressive sets keeps its carbon footprint in check. According to 21st Century Fox, "To mitigate these challenges, Fox brought on Zena Harris of Green Spark Group to serve as the sustainable production consultant." "Thanks to these efforts, the production managed to divert more than 81% of its total waste from landfill, recycle 100% of the aluminum and steel used in set construction, use only lauan plywood certified by the Forest Stewardship Council (FSC), replace plastic water bottles with refillable ones, avoiding the use of 45,760 plastic bottles, and recycle more than 35 tons of "dirty" EPS foam used for set construction, breaking new ground for the entire industry." Here's the best part, well aside from helping save our planet: The production generated "nearly $41,000 in cost savings" from their eco-efforts. We've said it before, and we'll say it again, being green saves green. You may know that Deadpool is caustic, funny, and a pain in the rear for bad guys, but did you know he's also green? Well, at least behind the scenes he is. 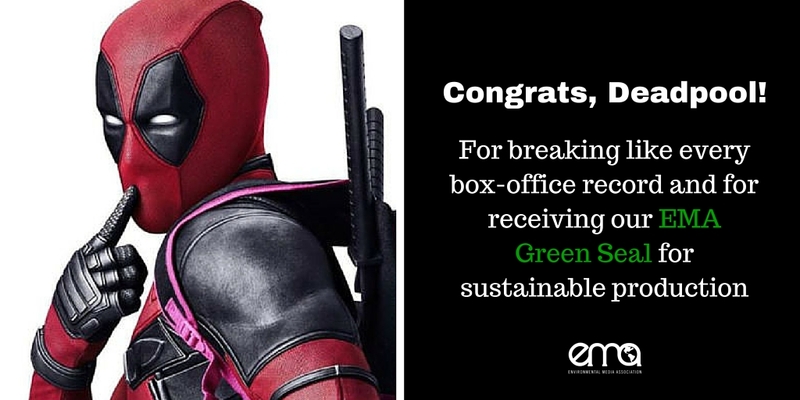 By paying careful attention to sustainability and waste reduction in the movie's production, Deadpool earned our EMA Green Seal. We love to see responsible filmmaking rewarded at the box-office and by the critics, which is certainly the case for Deadpool. The movie enjoyed the biggest R-rated opening weekend and now holds the title of 20th Century Fox's most successful debut. Hopefully, Deadpool's success will inspire other productions, big and small, to go green.